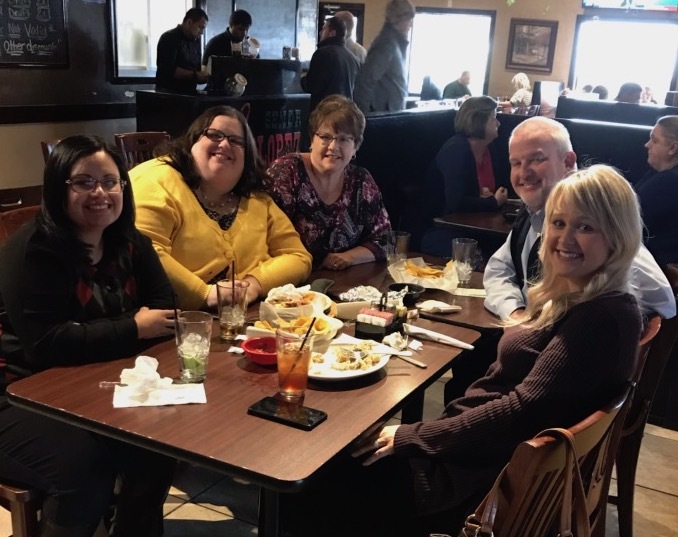 In January, several employees and Billy (President & CEO) enjoyed good laughs and yummy Mexican food at Señor Lopez in Hopkinsville. Stay tuned to see where this month’s group goes for lunch. We are your local bank supporting local businesses.